Kettlebell workouts have become extremely popular and when you look at the benefits it isn’t hard to see why. The smooth, flowing movements help to not only build up strength, but improve flexibility, enhance endurance, and help you to lose weight and tone up quickly. It’s a full body workout that’s easy to do anytime and anywhere. 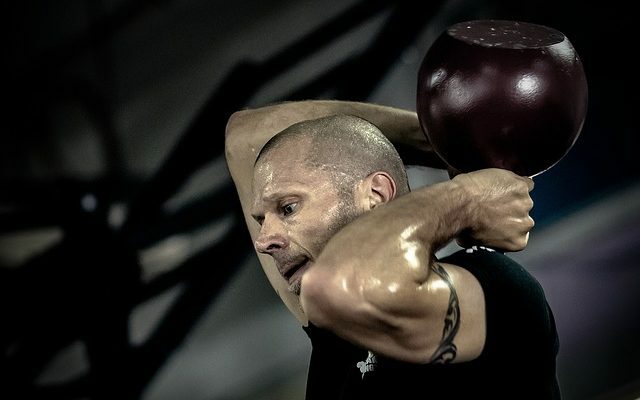 So, what exactly is a kettlebell workout? 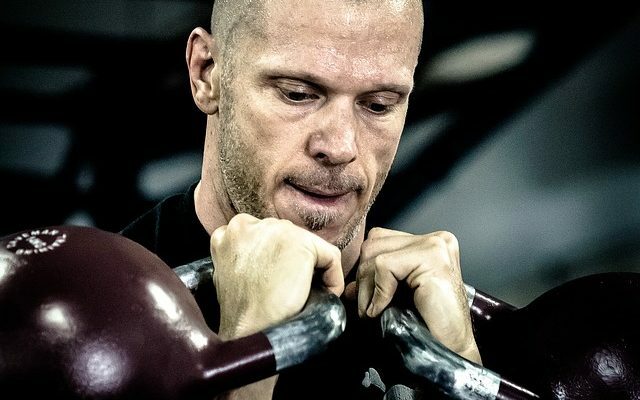 Here we’ll look at the basics of kettlebell workouts and what you can expect. 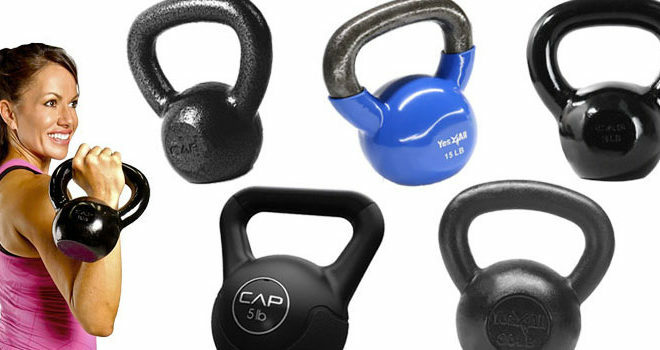 Kettlebells are types of weights and they come shaped like a ball with an easy grip handle. 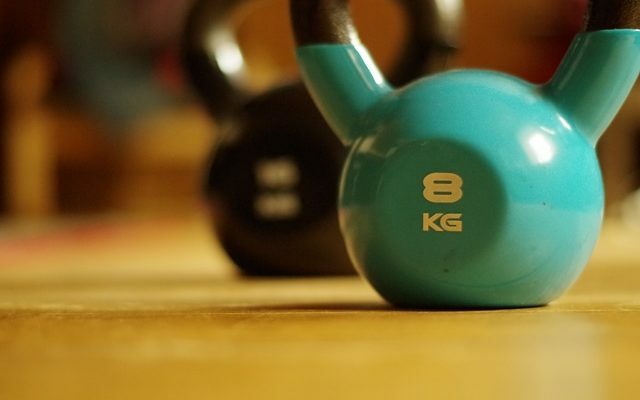 The actual weight of the kettlebells can vary from 5 to over 100 lbs. 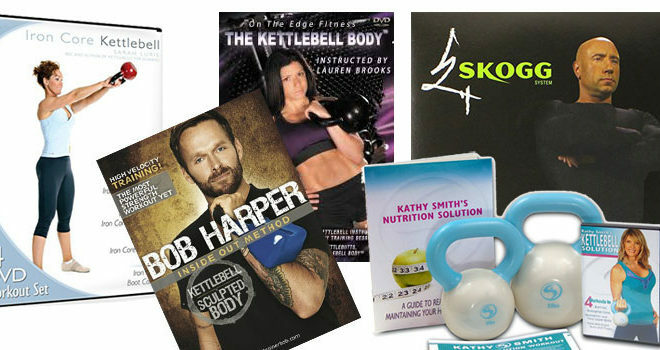 This makes them ideal for both beginners and advanced fitness fanatics. The workouts consist of dynamic movements and offer a challenging, efficient exercise. While there are many different types of workouts you can do with kettlebells, the basics include kettlebell swings, presses and squats. With kettlebell Swings for example,the kettlebell is held in one or both hands and it is swung in a particular direction. One of the most common is the one arm swing, where you stand with your feet hip distance apart and hold the kettlebell in one hand. You then gently squat down as you swing the kettlebell between the legs, back to around hip level. Beginners should start with a light kettlebell that is easy to handle and as you get more comfortable with the exercise, you can move on to swinging the kettlebell to shoulder level. One of the main differences between kettlebells and dumbbells is kettlebell workouts typically involve a lot of repetitions. They also use more swinging motions than dumbbells. They provide more of an aerobic workout and also target more muscles simultaneously. 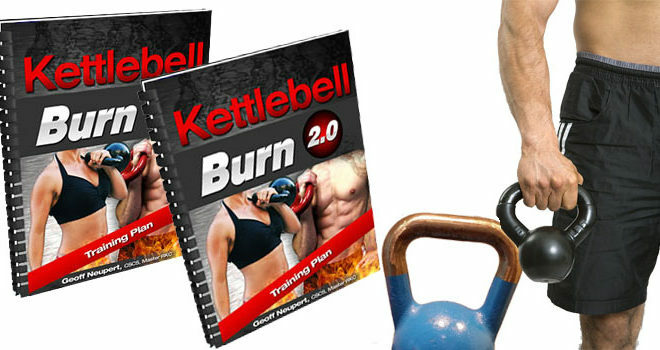 So, kettlebell workouts are a lot more difficult and challenging compared to dumbbell workouts. While kettlebell workouts can be tweaked to suit beginners, intermediate and advanced fitness levels, those with back or shoulder problems do need to be wary. If you do have issues with these areas, you’ll need to seek advice from a professional trainer or doctor as doing a kettlebell workout incorrectly could prove dangerous. The great thing about these workouts is the fact they do have fantastic health benefits when done right. So, if you are considering taking up this effective, enjoyable form of exercise, you should consult a doctor beforehand.